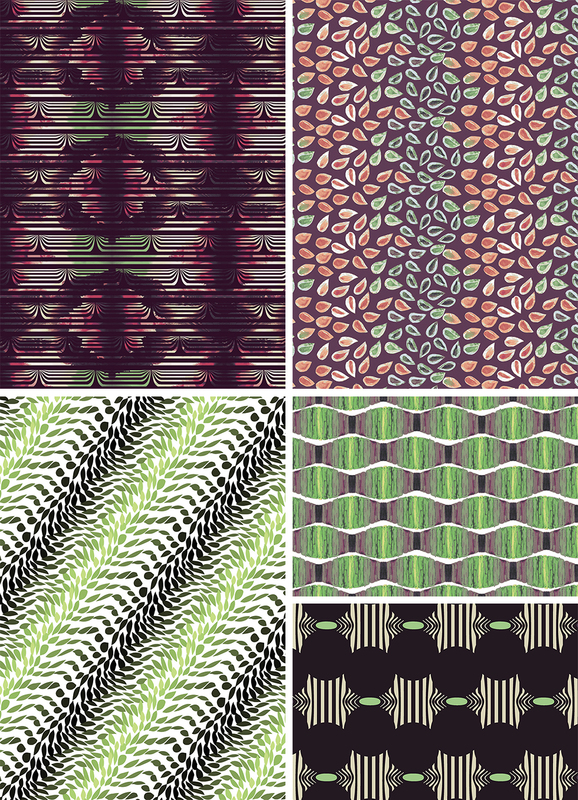 Chelsea’s Challenge is a monthly post series in The Textile Design Lab, in which we share design ideas and inspiration to help our students create new work and build their portfolios. The goal of these challenges is to help spark ideas for prints that may be outside of their usual go-to themes or styles. You can read more about the Challenges here. You can connect with Agnes on Pinterest here. 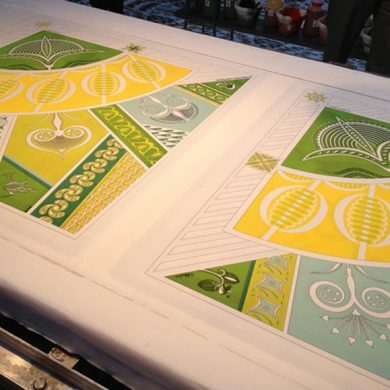 Join us for our next challenge which will be posted today in The Textile Design Lab! We also have a group study coming up in The Lab for our Sellable Sketch e-course, starting Monday Jan. 26th. The Sellable Sketch method has helped hundreds of designers bring clarity and focus to their collection development process, and is the same method that we use for Chelsea’s Challenges. We look forward to helping you build your portfolio!